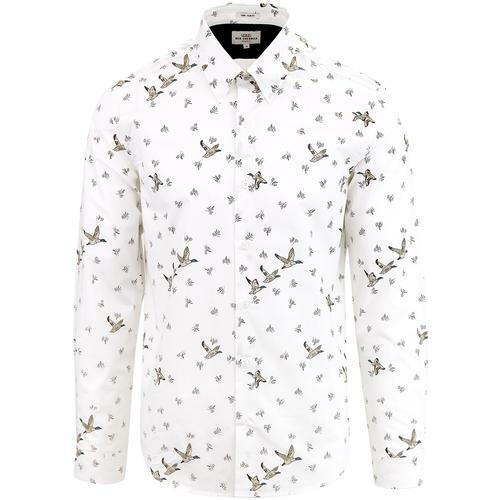 Merc 'Tooting' men's mod geometric weave print shirt in white. 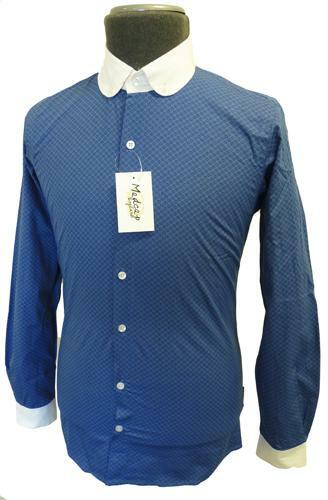 This classic 1960s mod button down shirt features a striking retro chain weave print in red and blue. The sublime dash details link up perfectly to create the textured Op Art chain design. 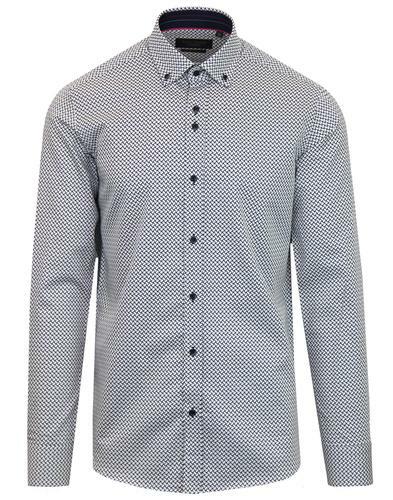 Mod button down collar, subtle signature buttons and discreet Merc crown embroidery to the lower left sleeve finish the shirt off in style. 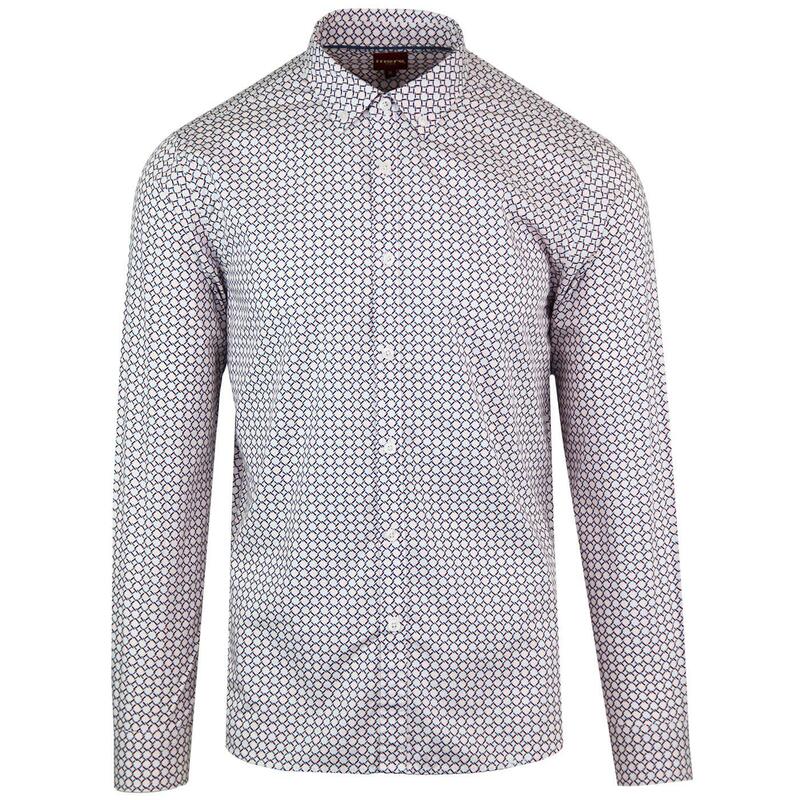 The Merc 'Tooting' men's geometric print shirt will add a cool indie edge to your smart-casual ensemble. 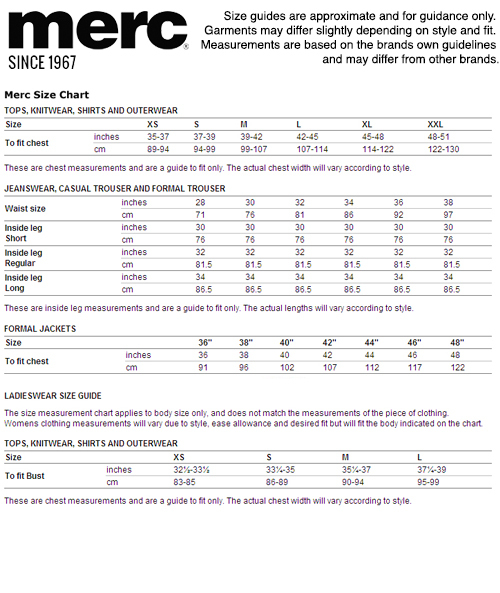 Merc 'Tooting' men's 1960s mod chain weave geo print shirt in white. Red and blue retro geometric print. 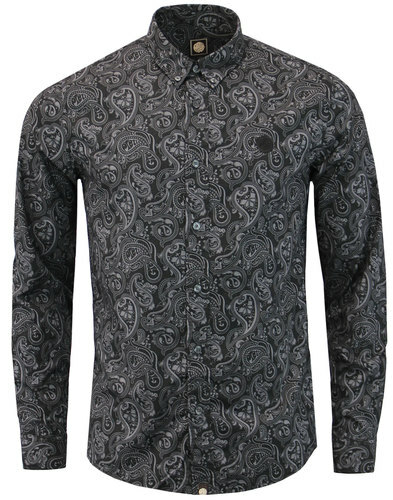 SKU: 1518208 Tooting Geo Print Shirt.